When the snow melts, the trails open up. If you’re a skier or snowboarder, you may have heard of the world class slopes in Idaho’s Sun Valley, but for the other three seasons of the year, this area flies relatively under the radar. That’s good news for anybody who likes open trails and peace and quiet in the great outdoors. There are endless spots to explore and the drive from town to any of these locations is just as beautiful as the destinations themselves. 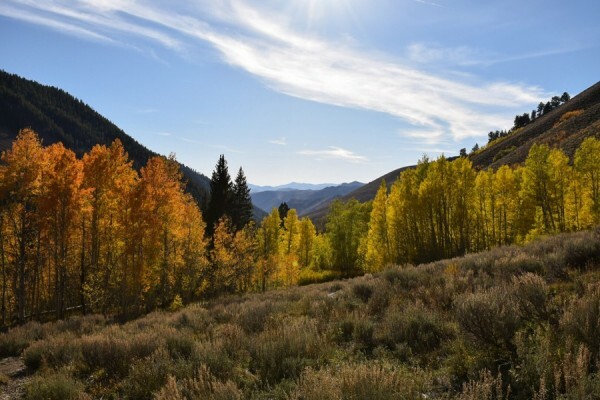 So start making your plans to explore Idaho today and put Sun Valley at the top of the list! Want to catch incredible panoramic views? Ready for a challenge? This hike is a local favorite that is typically free of the crowds you might find on more popular hikes in the area. Every step will be worth it when you reach the top. Learn more. 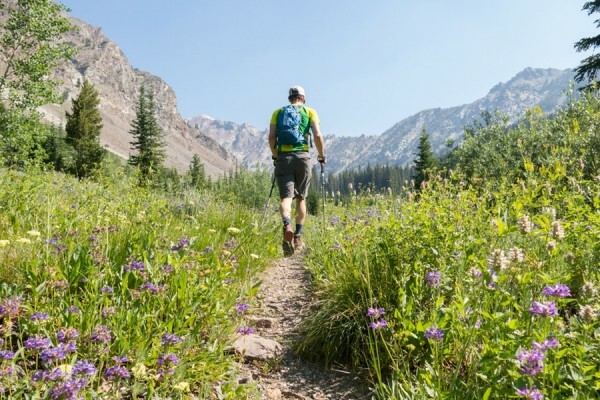 If a summit hike isn’t really your speed, you’ll enjoy this hike through wildflowers in Johnstone Pass. You’ll need a vehicle with four wheel drive to get there…you know what that means? Yet again, less people on the trail. Learn more. Need an epic basecamp for all your adventures? 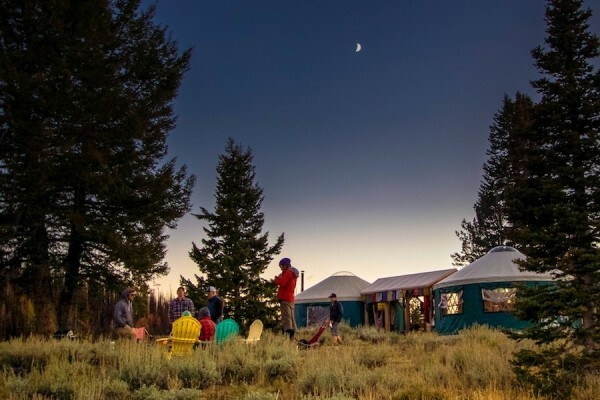 The Coyote Yurts are the perfect destination for hiking, mountain biking, and chillin’ around the campfire with your favorite people. Learn more. If you didn’t catch enough 360 degree views of Idaho’s amazing mountains on the hike to Devil’s Bedstead West, here’s another opportunity. 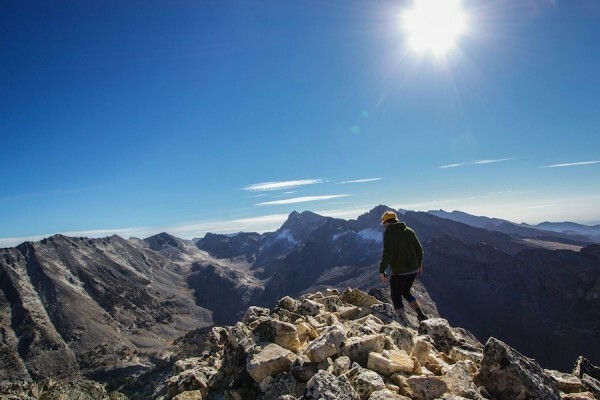 You’ll have a great view of Idaho’s tallest peak, Mount Borah and if you’re feeling really ambitious, you can make the ~2.5 hr drive from Sun Valley and knock that off your bucket list too. Learn more. 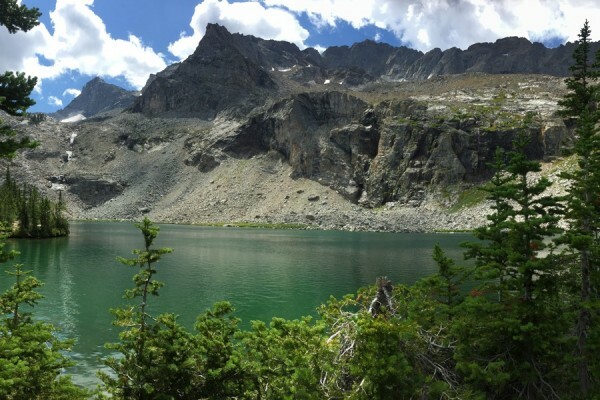 Just 20 minutes from town, this mellow hike takes you through open meadows to a gorgeous alpine lake surrounded by rocky peaks. Get up there early and spend the day exploring, you won’t regret it.Learn more.